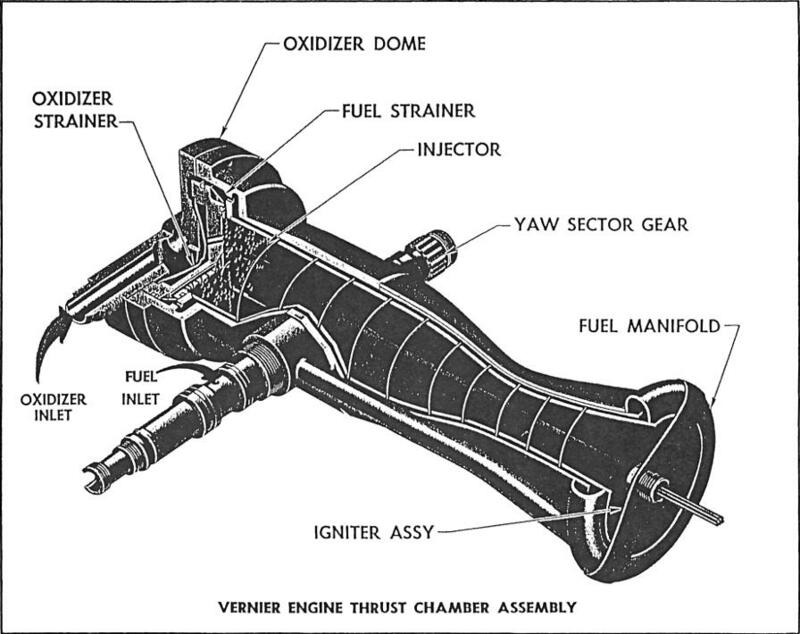 What's the smallest kerolox engine that is/was used for spaceflight? Some quick calculation suggests the thickness of the exhaust plume from a Rutherford is about 1/6 that of a Merlin 1D, 1/18 that of an F-1. 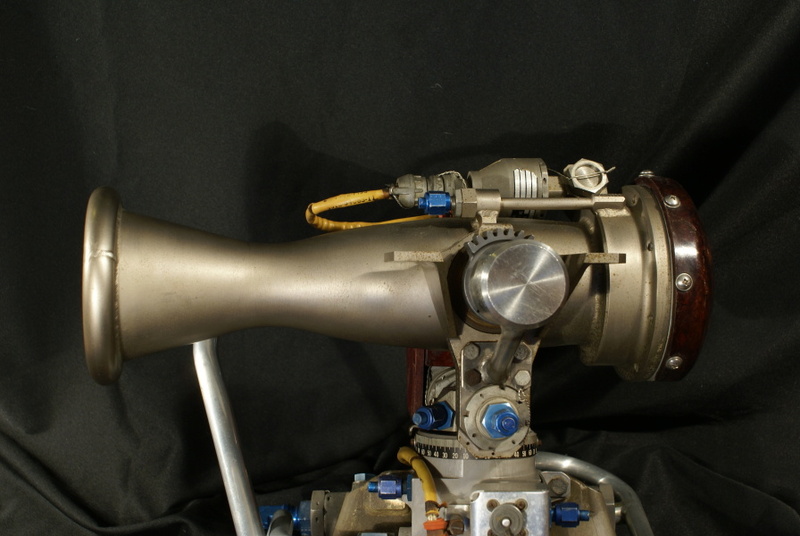 This led me to wonder if the Rutherford is the smallest RP-1/LOX engine to be used in spaceflight. Is it the smallest for orbital launches? Have smaller ones been used for suborbital spaceflight for scientific purposes? I'll start off with a guess - the early Atlas LR-101 vernier engines, originally 669 lbf (as low as 526 lbf in some configurations), later upgraded to 1000 lbf. Visible in this picture firing to left and right. Not the answer you're looking for? Browse other questions tagged engines identify-this-object . How does the camera make the exhaust of the Electron's RP-1/LOX exhaust transparent? 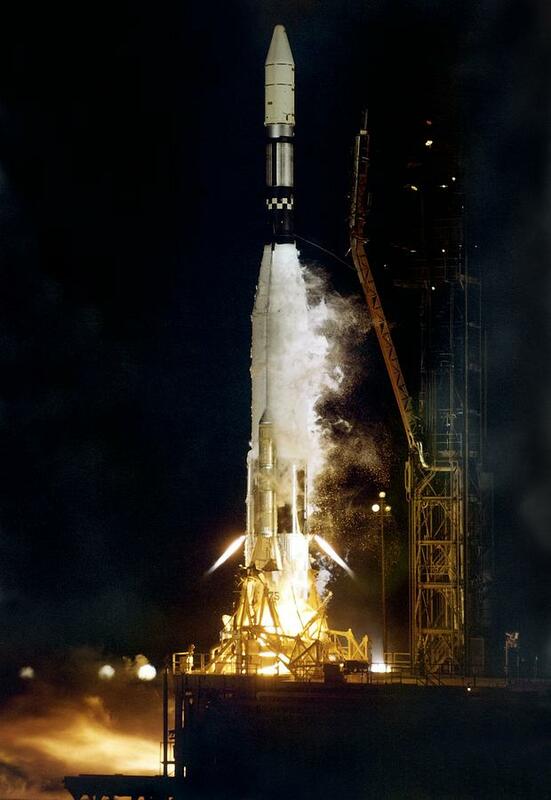 Why was the Apollo CM main engine thought to be unreliable on Apollo 13? What's the Isp of a model rocket “D-size” engine, compared to the Isp of engines that do reach space? Why does air get sucked in for a moment before engine start? What's the spiral pattern on this satellite? What was the design failure that Johns Hopkins Applied Physics Laboratory is alluding to? What is the purpose of the “shaft” and “block” in these two different engine gimbal joints? What is the highest gimbal range ever used on an engine? Why was the engine of the launch vehicle recently tested in Iran “not a very good missile engine”? What is a raptor engine manifold and what's happening in these tweeted pics?